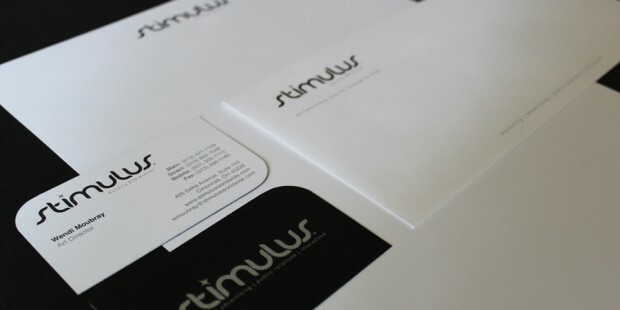 A stationery packaged designed for a full-service B2B agency. To capture the personality of the brand, I designed something with a very sleek, and minimal feel. Printing effects included silver metallic ink, and custom die cut business cards and letterhead that mimicked the rounded corners of the “s” in the type logo.